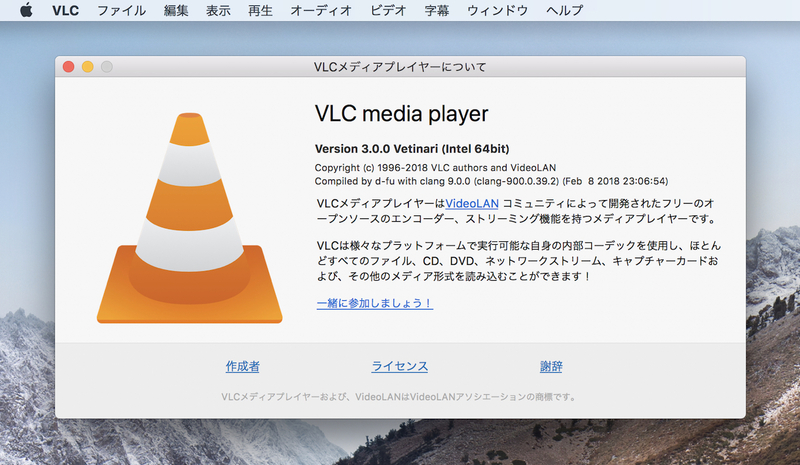 4K/8KのHEVCハードウェアデコードやHDR、360 Video＆3D Audioなどをサポートした「VLC v3.0」がリリース。 | AAPL Ch. 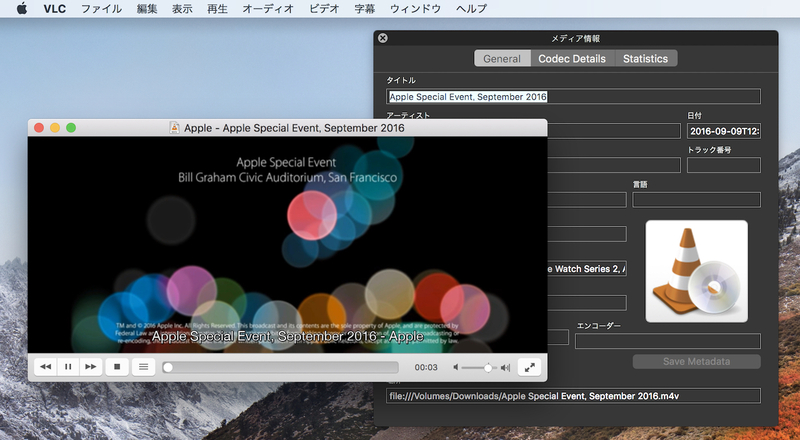 VLC can now browse network shares, like FTP, FTPS, SFTP, SMB. And VLC stores the passwords in the secure store of the OS, so VLC is not storing them by itself (because that would be in plaintext).